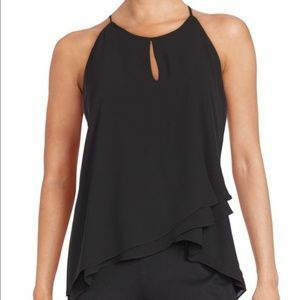 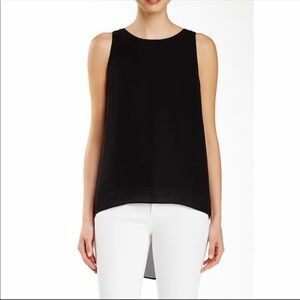 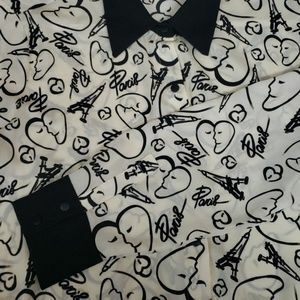 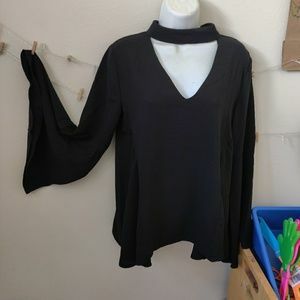 Black blouse. 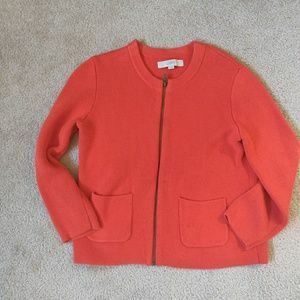 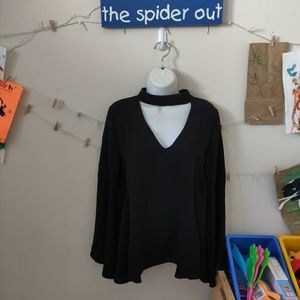 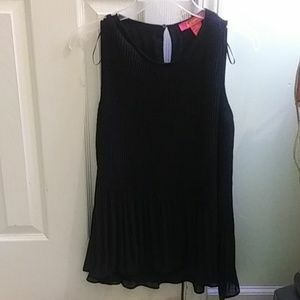 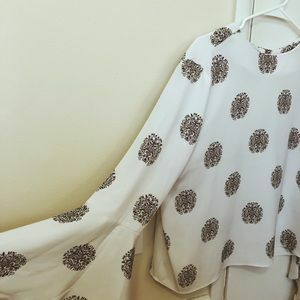 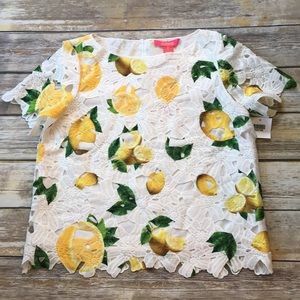 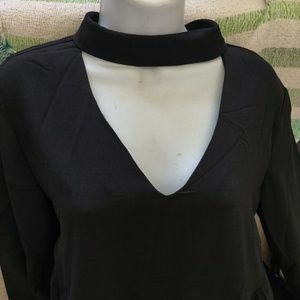 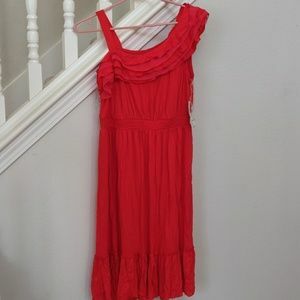 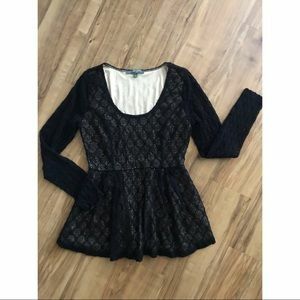 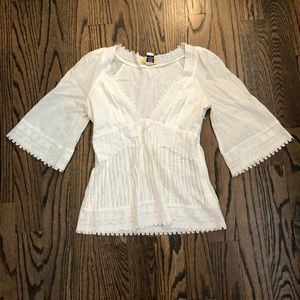 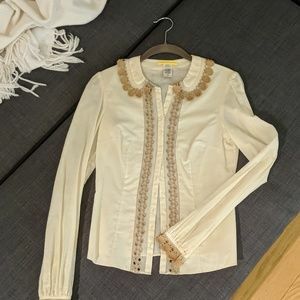 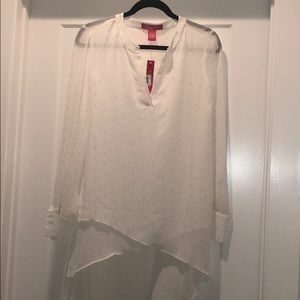 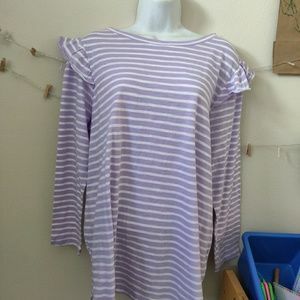 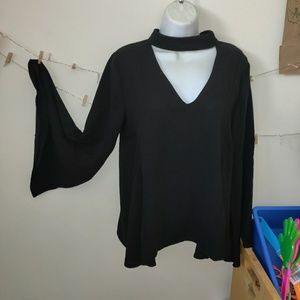 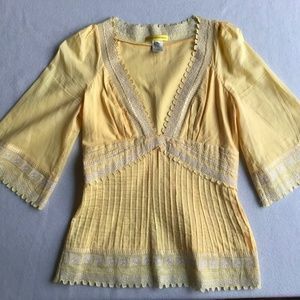 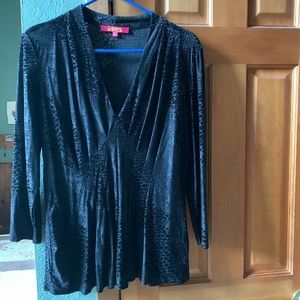 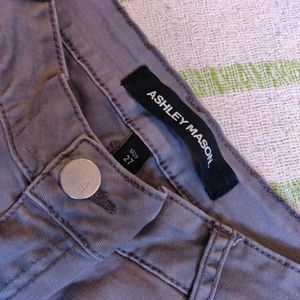 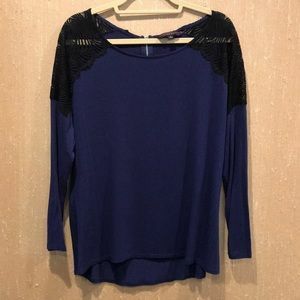 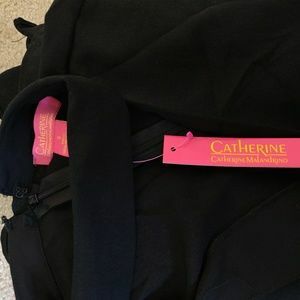 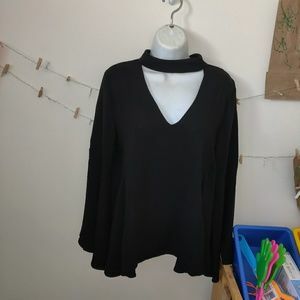 Has cute neck collar It's unzipped from the back Size small Tags attached Cute bell sleeves loose fit Check out my closet! 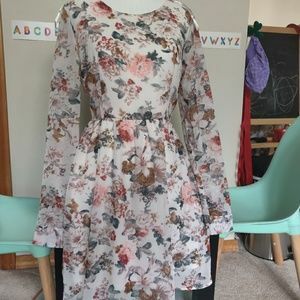 I am cleaning out my closet after having a baby ❤️. 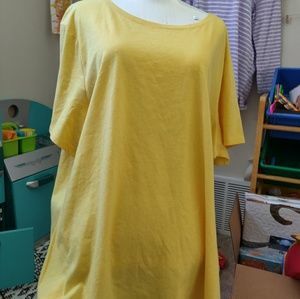 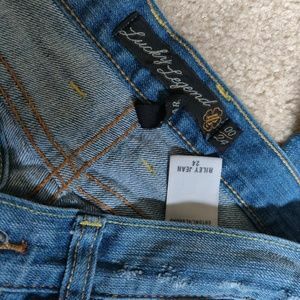 I make great bundle deals read my reviews ! 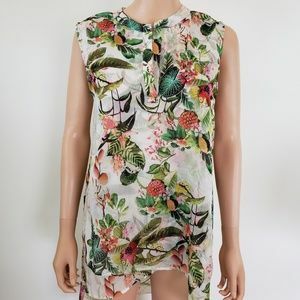 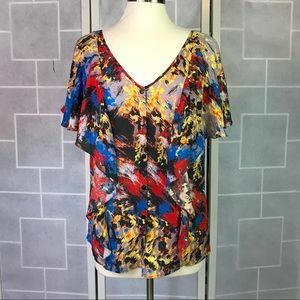 🛑 100% Silk flowy top with belt.